Reno is, surprisingly, a truly great place to be a sports fan. Think about it – geographically, the city is just a short drive to the Bay Area for huge football, baseball, basketball and hockey teams. For all other West Coast teams, well, Reno isn’t too far from Los Angeles and the Pacific Northwest either. Plus Reno is the type of city where you can go split wings and a pitcher of beer midday on a Sunday while the game is on a sports bar flatscreen. But then there are the local sports, and it’s all about the local sports. Aces Baseball has become a massive draw every summer. University of Nevada football brings everyone in the city together year after year. And aside from those, let’s not forget that Lake Tahoe is a worldwide destination for winter sports, and it’s just over the mountain. This weekend, however, is heaven for a Northern Nevada sports fan. It’s the intersection of basketball, soccer, skiing and more events, giving you a jam-packed weekend of fun. Get your airhorn ready, have a hot dog and take a look. One of Reno’s most exciting organized sports ventures is its basketball team, the Reno Bighorns of the NBA G League. These games are happening throughout the rest of the month before the season ends, so be sure to get some tickets and catch a game soon! But in other basketball news, the annual Big Sky Championship is happening all this week. Big Sky kicked off its third year in Reno and features championships in soccer, golf and tennis as well, but this weekend is all about the men’s and women’s college basketball. Reno is hosting teams from all across the western United States, like Sacramento State, Northern Arizona University and Portland State in a competition that culminates this Saturday with the men’s and women’s championship games. And even if you haven’t been keeping up with the stats, these are going to be some great games to see in person at the Reno Events Center. As of last year the Reno 1868 FC debuted in the United Soccer League, and it’s time for the season to kick off at Greater Nevada Field. 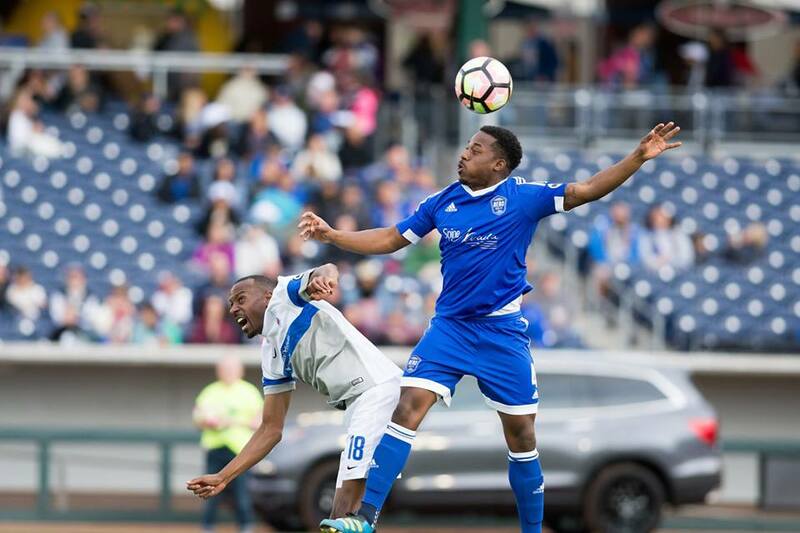 Wednesday was the last pre-season game, but don’t worry – Reno will be squaring off against teams like the Las Vegas Lights FC, Sacramento Republic FC and many more all summer long. Pick up your tickets (or if you really want to get into Reno’s young professional soccer scene, buy a season pass) and mark your calendars for the upcoming games. 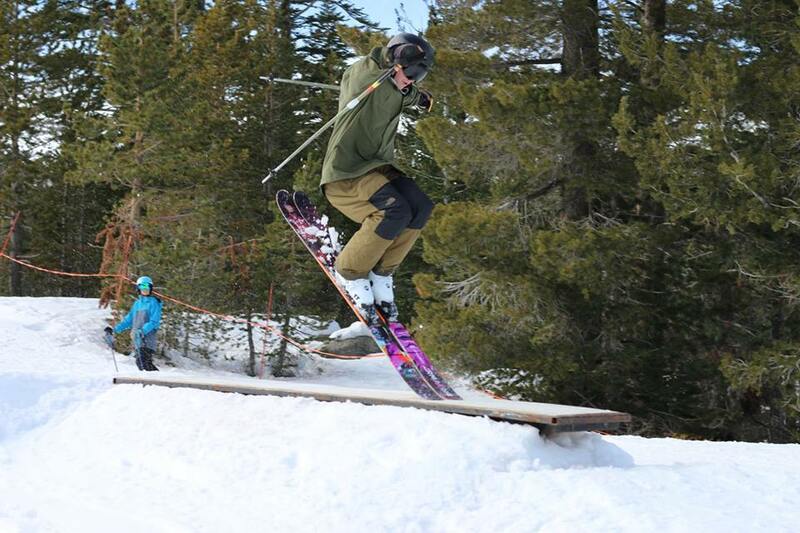 Just up the mountain this weekend at Mount Rose Ski Resort is the McKinney Cup. Skiers, snowboarders and winter sports enthusiasts of all kinds unite for this masters event in which some of the fastest skiers in the world race down Mount Rose’s famous slopes. If you simply couldn’t get enough of the Winter Olympics this year, buy a lift ticket for this Saturday or Sunday and spend a day on the mountain watching these incredible races. 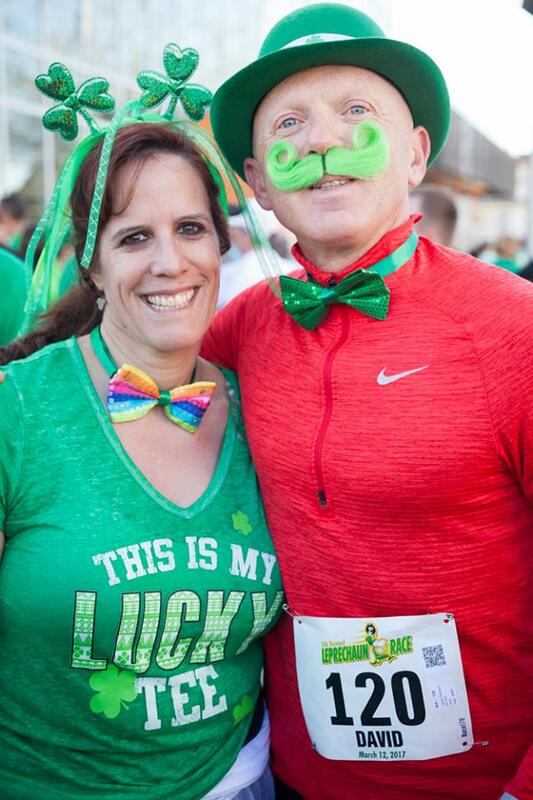 Even though it’s not a sport by any conventional standards, the Reno Leprechaun Race this Sunday, March 11, (leading up to next week’s St. Patrick’s Day) is a chance to get outside and get active. For six years this easy 5K has had Reno citizens dressed in all green and jogging through the Midtown District to chase an actual leprechaun. That’s right – if you beat him, you get a special prize! There’ll be entertainment, refreshments, more prizes and plenty of fun all day. So make it a goal to catch at least one game of each of Reno’s many amazing teams this year. Show some Northern Nevada pride and have a blast. For all the other events happening this weekend, visit our Daytime, Nightlife and Community pages.